"There’s a spiritual race for the hearts of the world." Our mission is to grow Christianity in every nation with speed & excellence. We focus on strategy in all we do to have the most effective impact. Trained church leaders impact their communities for the exponential growth of Christianity. More than 100,000 students worldwide have been impacted by our courses. "After the training, I know it's my responsibility to go out and teach the gospel." "People come and learn about different topics from the Bible in a very practical way." "I realized if you don't forgive, you have a wound in your heart." Bruce Wilkinson has provided Biblical training to millions of people across the globe. 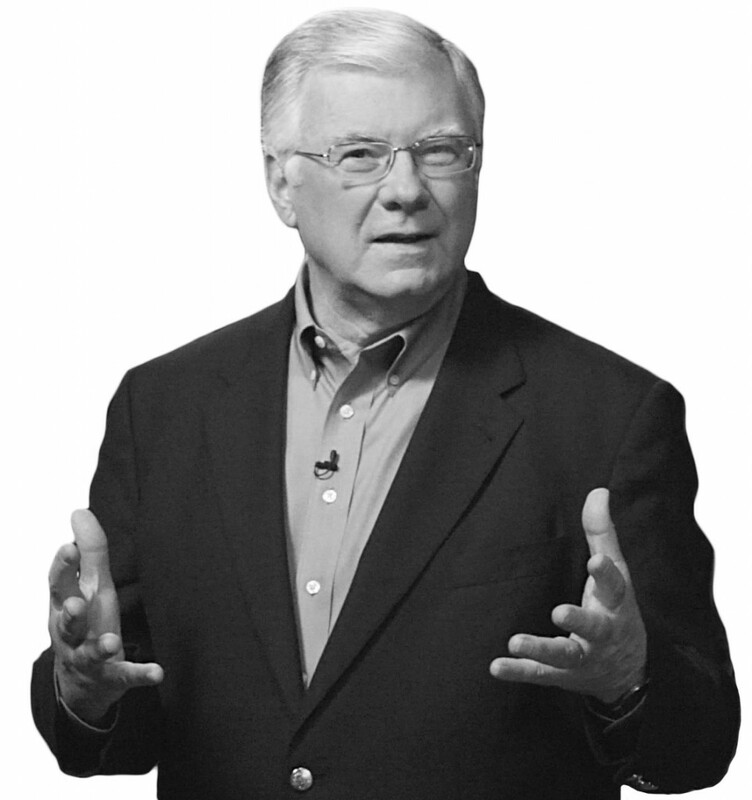 Bruce Wilkinson founded Teach Every Nation (TEN) in 2013 as the culmination of four decades of 'best practices' learned from his teaching, training, and international leadership and ministry. 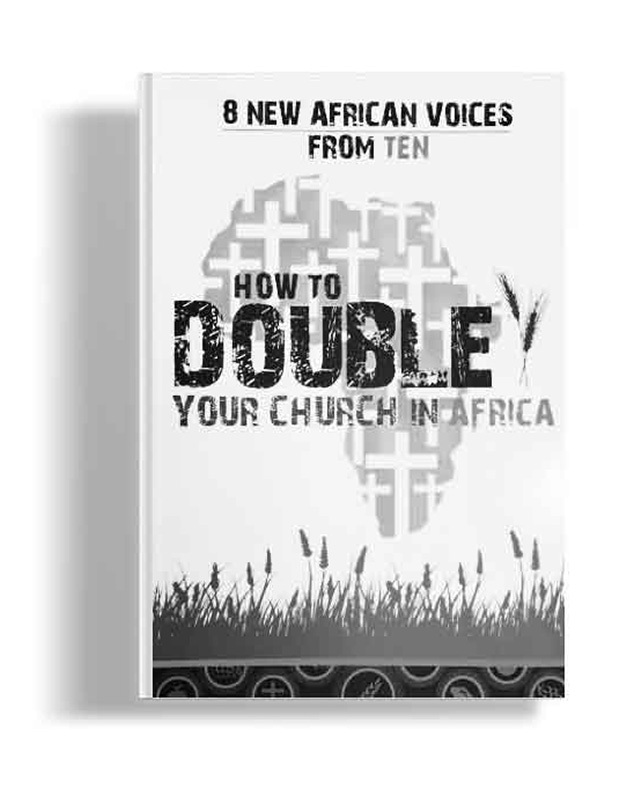 TEN exists to grow Christianity in every nation as quickly and as effectively as possible. We train others by using technology to deliver courses at thousands of TEN sites and providing in-person teaching on the TEN Campus.